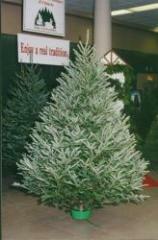 Growing Christmas trees, like other types of farming, is a very rewarding way to make a living. 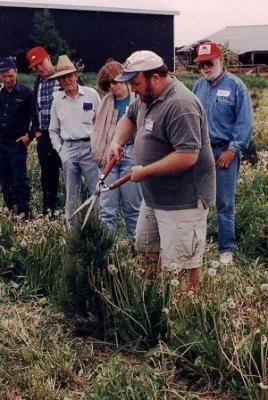 Regular meetings and educational opportunities are held by Real tree growers to learn about the latest techniques and solutions to tree growing problems. 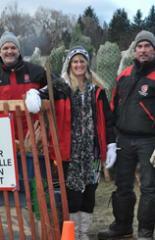 Christmas tree farming is both a business and a job for the farmer and his family. It is a risky business, because if there are no trees to sell one year, there is also no income, while all the family's expenses and the expense of operating the farm and caring for the trees that are still growing continue on. 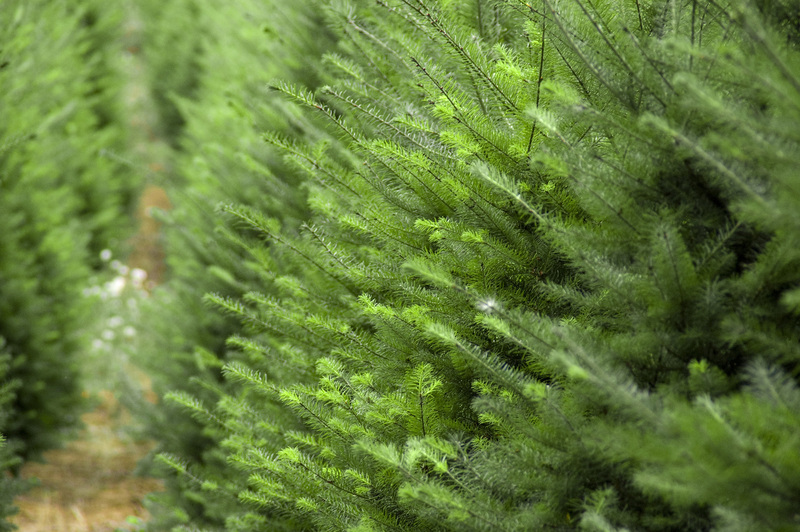 Christmas tree farm families know that the REAL tree product grown on their farm symbolizes the REAL spirit of Christmas: the faith and the hope of harmony among all the world's peoples. Contact the CTFO office via convenient online email form, phone, fax, or mail...More info..
How to take good care of your Christmas Tree:More info..